In Orange County Ca, housing is as diverse as the people who live in it. One thing that all Orange County cities have in common is that they experienced a development boom in the 70’s and 80’s. 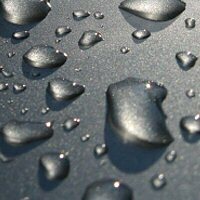 During this time, the OC waterproof deck coating was introduced as a construction staple in Southern California. Our OC waterproof deck coating system permanently bonds directly to the wood sub-floor, concrete, or metal system you currently have on your deck. This bonding will prevent any type movement of water beneath any OC waterproof deck coating project. No cracks in your deck will lead to less water damage later. We will take out and/or repair all moderately damaged wood to make sure your deck repair project goes as smoothly as possible. We install our deck coating properly making your deck out last the rest. With a twice over coat of our polymer based concrete you can be sure your coating is built stronger than many other deck companies. 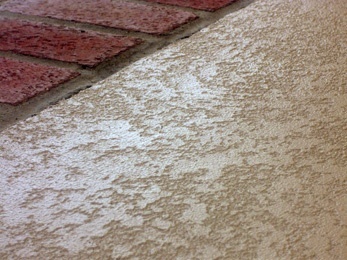 Our anti-slip grip system texture can hold up against the worst wear and tear. 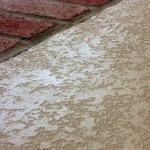 Our OC waterproof deck coating system holds up against even the heavy traffic areas like parking garages and walkways. We install it right the first time, so your deck repair project will not wear through, later causing water damage. Fix your OC waterproof deck coating problem before it starts. All our estimates are free so give us a call and we’ll come inspect your coating. Prestige Deck Coating will address any potential problems before they start, which is key to stay away from serious water damage issues. Our deck repair estimator will let you know if your deck is ready for repair or resurfacing, as well as notify you on decking installation details. Welcome the rain please, won’t you? At Prestige, we do dry and we do OC waterproof deck coating!